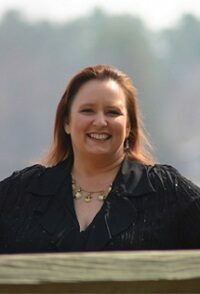 Misty Massey is the author of Mad Kestrel, a rollicking adventure of magic on the high seas, and the long-awaited sequel, Kestrel’s Dance. She is a co-editor of The Weird Wild West and Lawless Lands: Tales of the Weird Frontier, and was a founding member of Magical Words. Her short fiction has appeared in many anthologies and she’s working on a series of Shadow Council novellas for Falstaff Press featuring the famous gunslinger Doc Holliday. When she’s not writing, Misty studies and performs Middle Eastern dance and will, on occasion, surprise everyone with a batch of home-baked snickerdoodles. She’s a sucker for good sushi, African coffee, and the darkest rum she can find. You can keep up with what Misty’s doing at mistymassey.com, Facebook and Twitter.